The full drum sheet music for “Kings and Queens” by 30 Seconds to Mars from the album This Is War (2009). 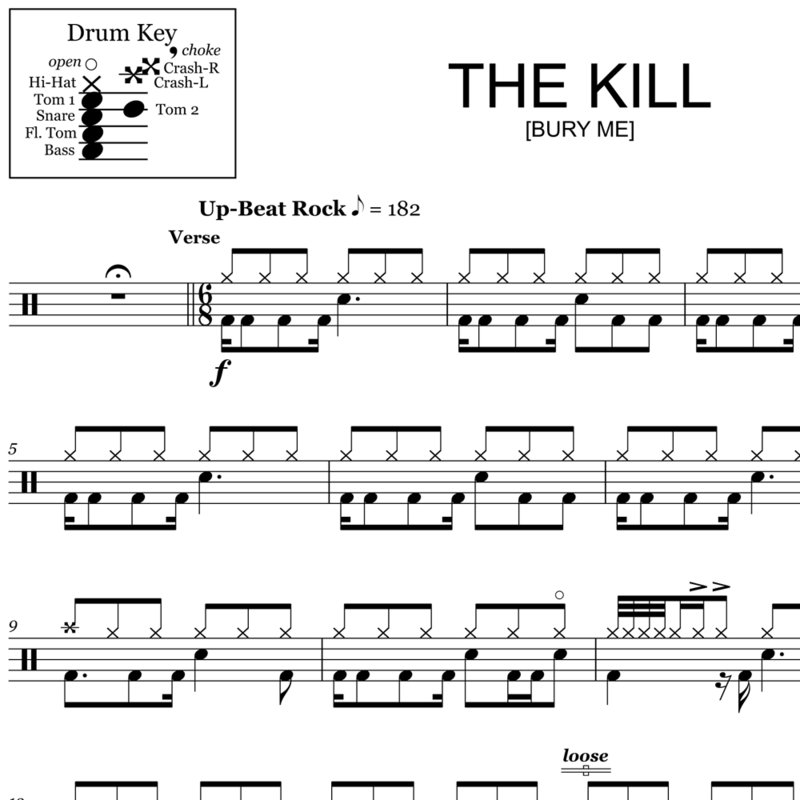 The full drum sheet music for "The Kill (Bury Me)" by 30 Seconds to Mars from the album A Beautiful Lie (2006). 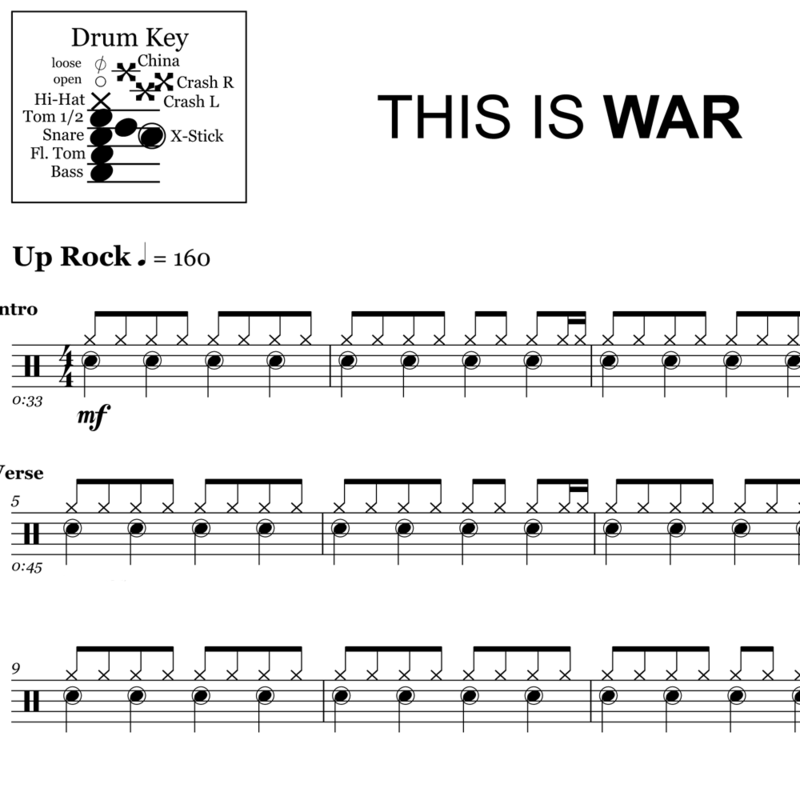 The full drum sheet music for "This Is War" by 30 Seconds to Mars from the album This Is War (2009). 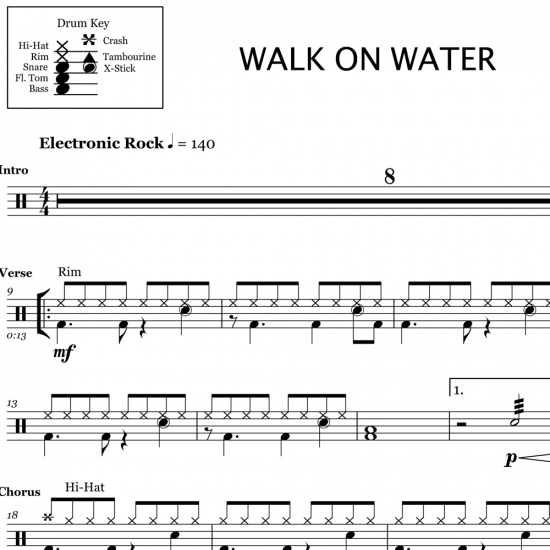 The full drum sheet music for "Walk On Water" by 30 Seconds To Mars, released as a single in 2017. 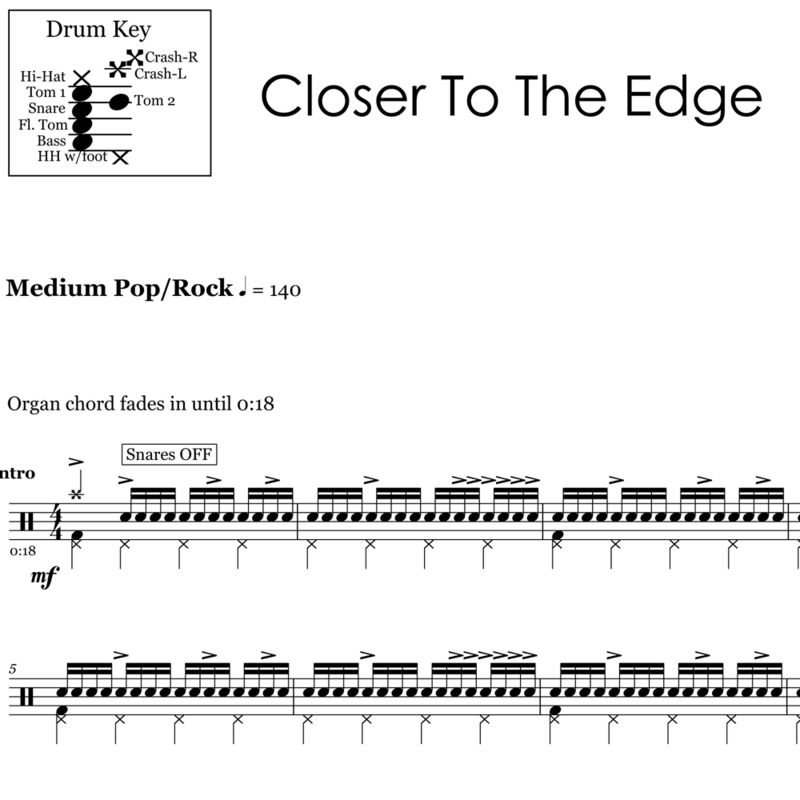 The full drum sheet music for "Closer to the Edge" by 30 Seconds to Mars from the album This Is War (2009).